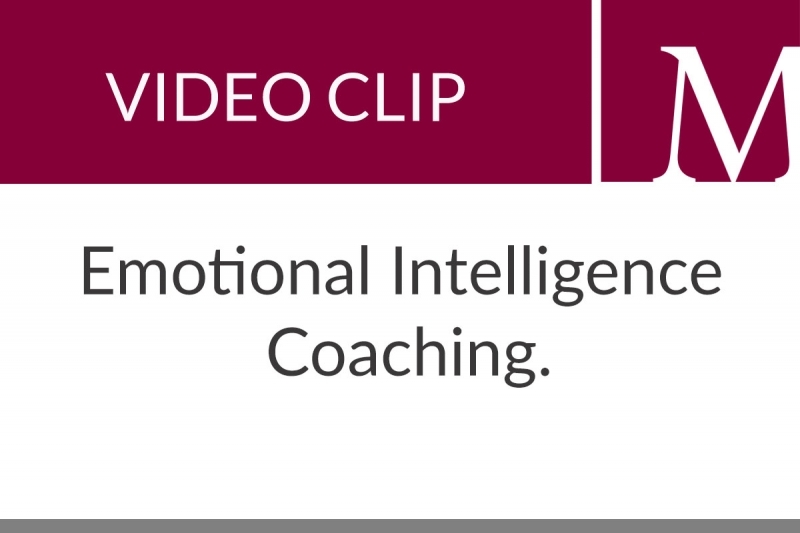 These short clips will give you an insight into our Emotional Intelligence workshops and consulting. 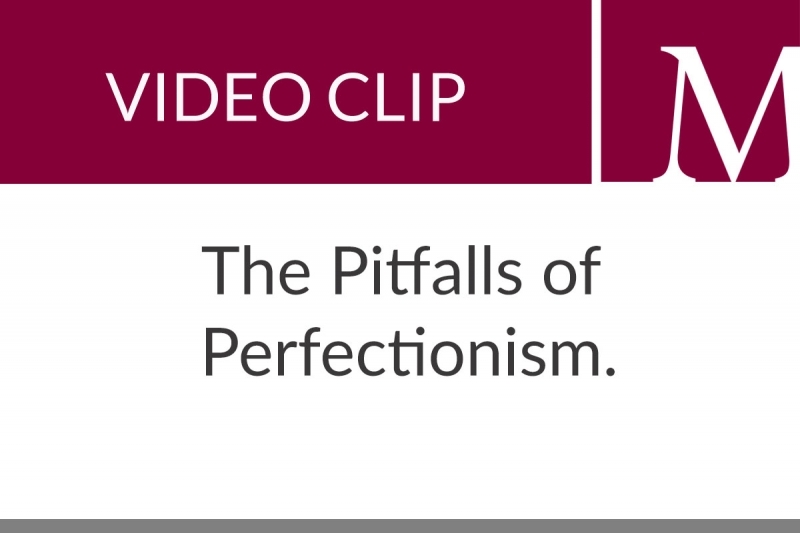 Linda Marshall discusses the pitfalls of perfectionism while on your journey to becoming the best version of yourself and how easily it is to miss the 'little things' around you when you're trying to be perfect. 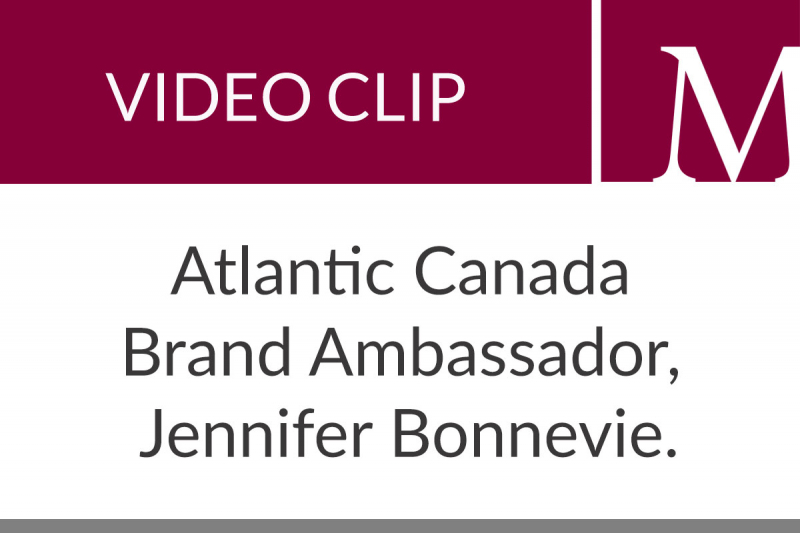 Proudly introducing Jennifer Bonnevie as the Marshall Connects Brand Ambassador in Atlantic Canada. Marshall Connects is now offering services in Atlantic Canada, contact Jennifer or Linda today for more information. Linda Marshall provides an overview of the services Marshall Connects offers. 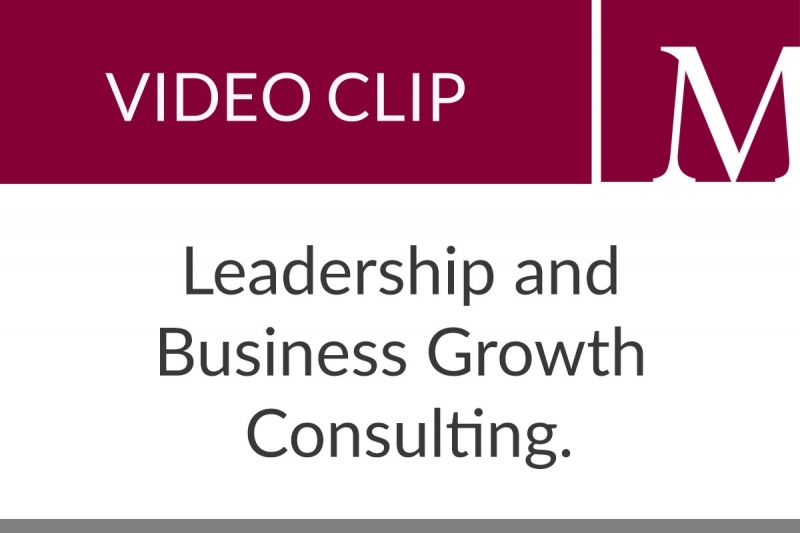 You will achieve great success with Marshall Connects Leadership and Business Growth Consulting. Linda Marshall shares a "Consider This" thought about mindfulness and living in the moment. She explores this by asking, "What are your plans for tomorrow?" 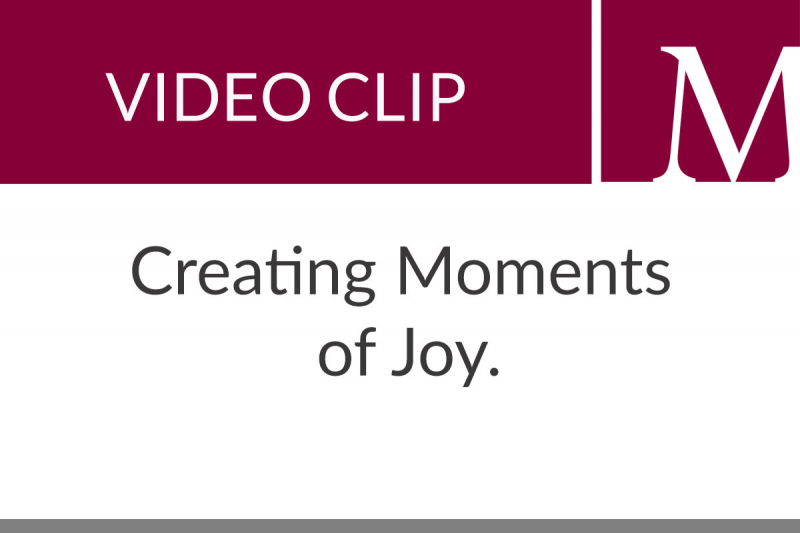 By doing this, you can ensure your life is surrounded by joy. Linda Marshall shares a "Consider This" moment on joyful living. She explains how to find and spread joy, and how that will positively change your life and those around you. 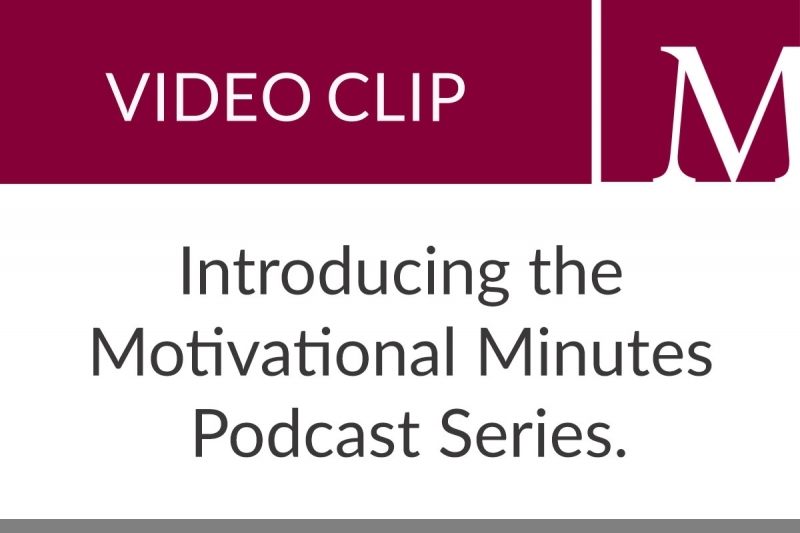 Here is a sampling of the audio podcasts available from Marshall Connects called Motivational Minutes. 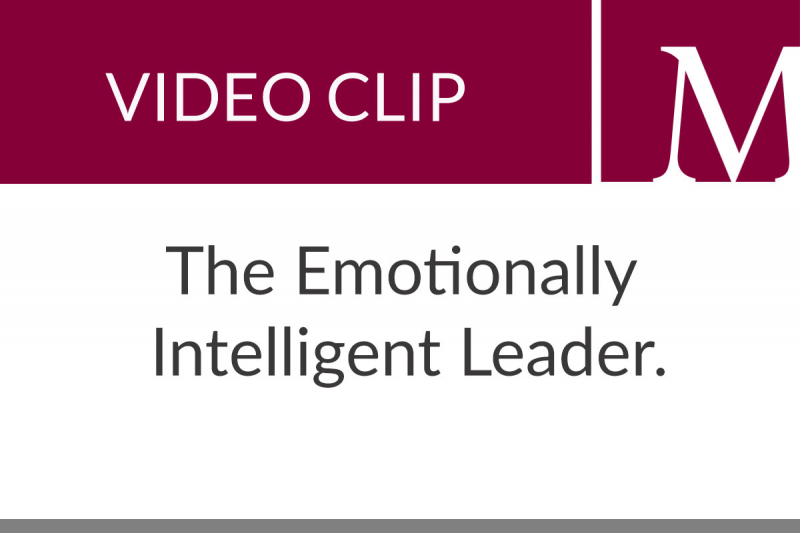 These podcasts explore emotional intelligence strategies and skills and demonstrate how they impact your personal and professional lives. 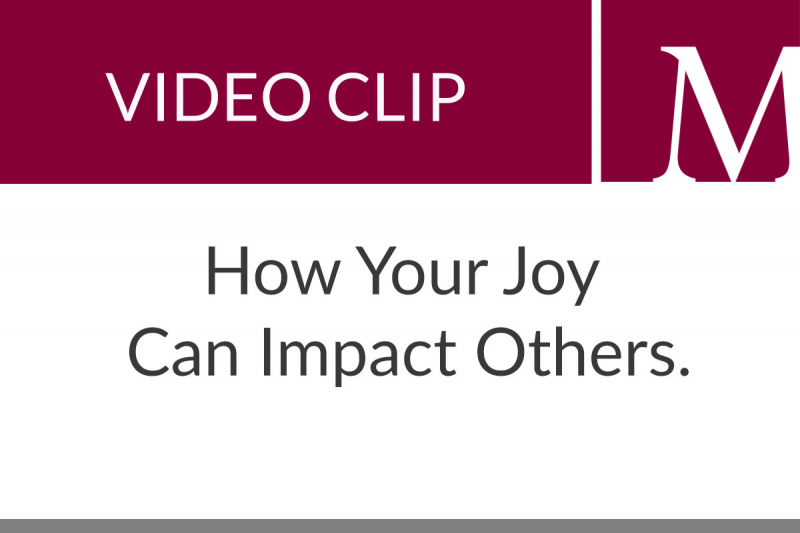 Linda Marshall shares a "Consider This" moment on sharing joy. 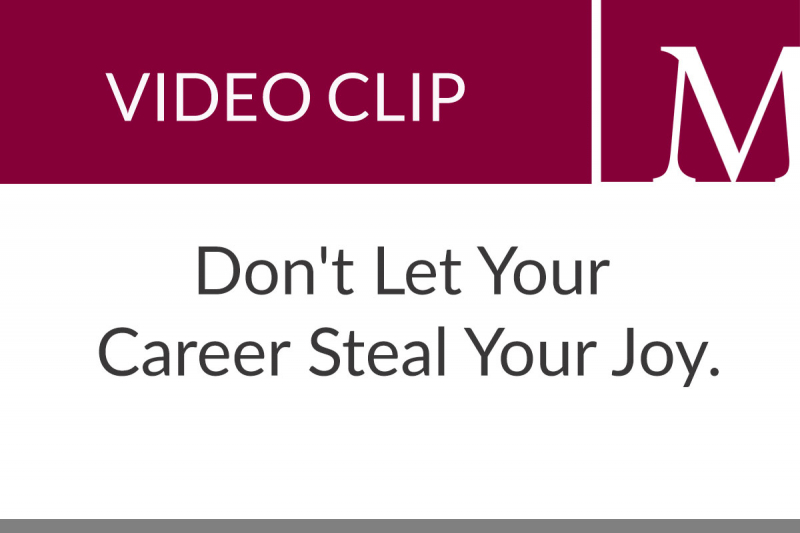 She explains how as a leader you're under a microscope and being joyful and harnessing your emotions will make a significant difference for everyone around you. 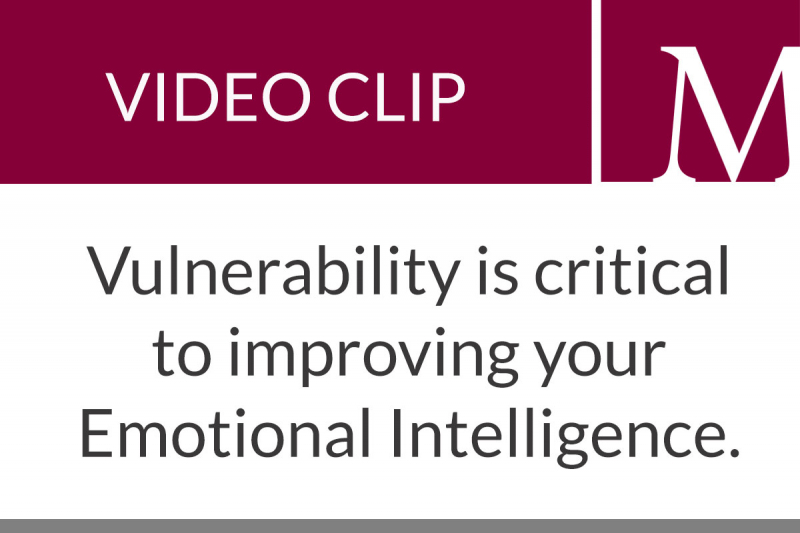 Linda Marshall explains why a high percentage of top performers have high emotional intelligence. Marshall Connects offers Emotional Intelligence coaching and assessments that will improve your life! Business Wellness Show introduction. Linda Marshall's show features dynamic discussions and buzz-worthy topics such as emotional intelligence, employee engagement, mental health, company culture and much more. Linda Marshall shares her secrets on mindfulness and focus and how that impacts becoming an Emotionally Effective Leader at her workshop in Hamilton, Ontario. 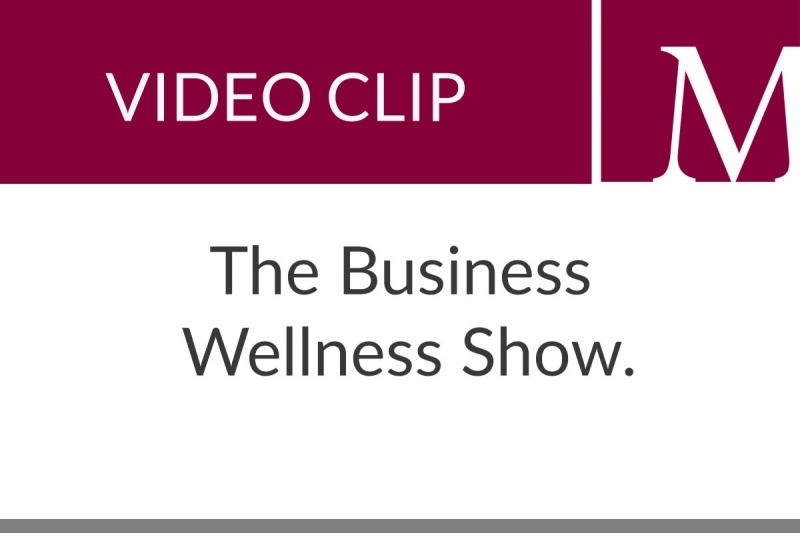 Linda Marshall's television show, Business Wellness, on Cable 14 explores a variety of essential topics paramount to business development and wellness in Hamilton, Ontario. 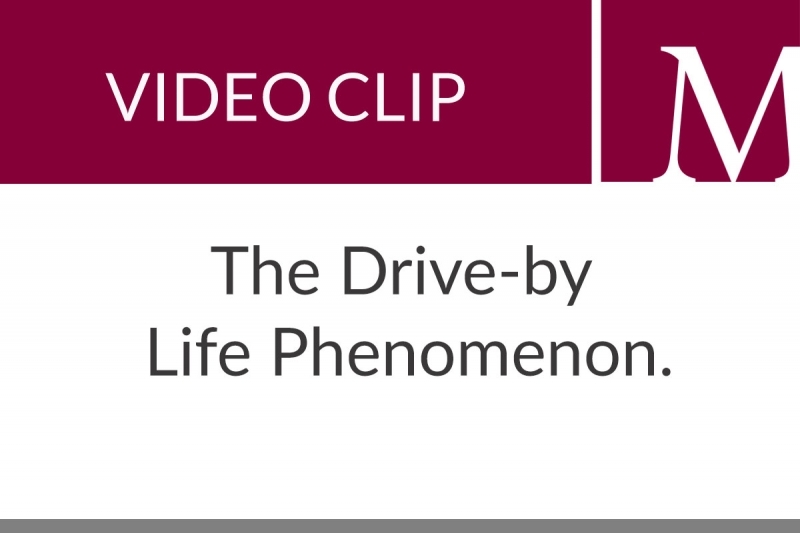 Linda Marshall discusses what she has termed "The Drive-by Life Phenomenon ." She explains how to avoid a Drive-by Life and the necessary changes required to do so. 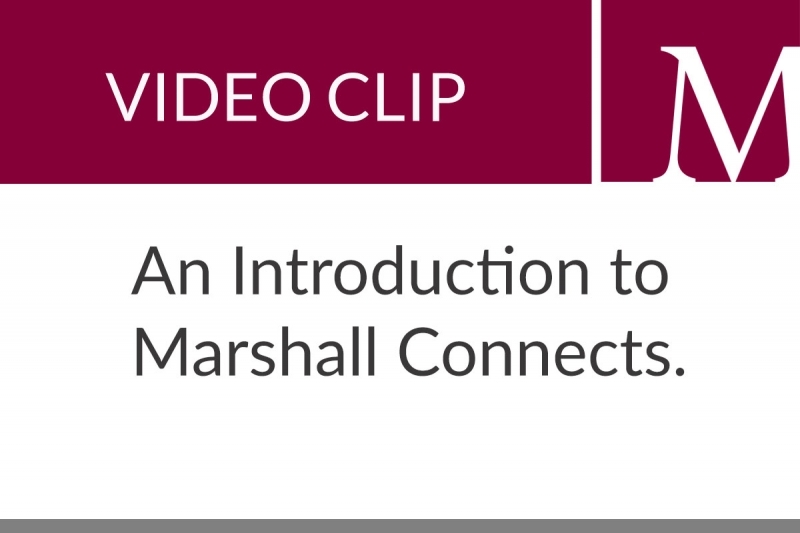 Linda Marshall reflects on her journey and what's she has termed"The Drive-By Life Phenomenon," while sharing her rationale for launching Marshall Connects. 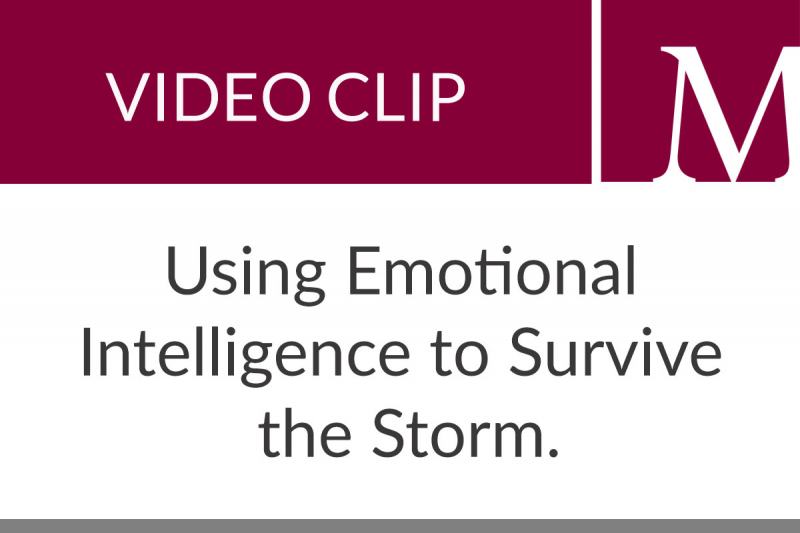 Linda Marshall talks about how she used self-awareness to fight fear and make rational decisions while in Florida during Hurricane Irma in 2017. Linda Marshall speaks to workshop participants at Mohawk College in Hamilton, Ontario about how allowing yourself to be vulnerable will change your life and the lives of those around you.